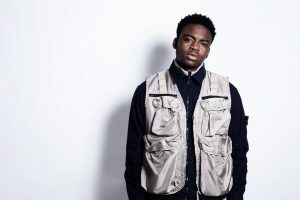 Z-arts will be hosting a unique session of master classes that will explore key subjects such as how to make it in the industry, how to get on the radio and how to be a hit on social media, along with a special Q&A with the multi-talented 19-year-old Hackney native Not3s who has beengrabbing a lot of attention in the industry thanks to his addictive and relatable track ‘Addison Lee’. The young musicians will also get the chance to perform their own material and receive feedback from Not3s and BBC 1xtra DJNick Bright. If you work with or know any young people who are 16+ and have a passion for music and want to learn more about the industry or how to get their music heard, then please let them know about this fantastic project!